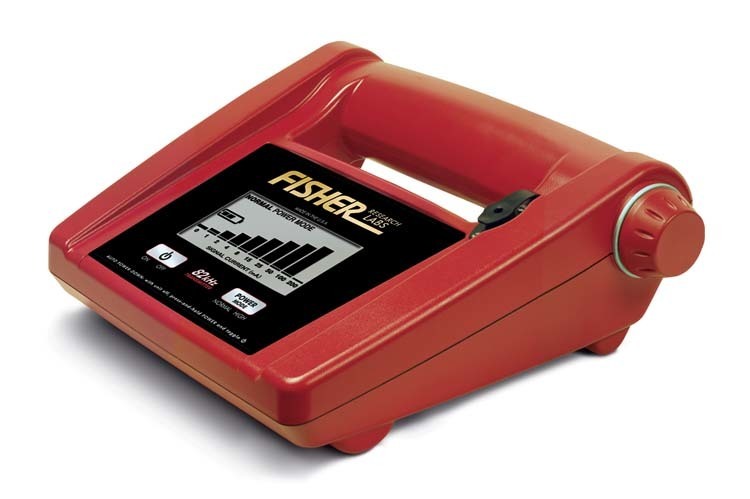 Fisher TW-82P with Passive Power Detection. 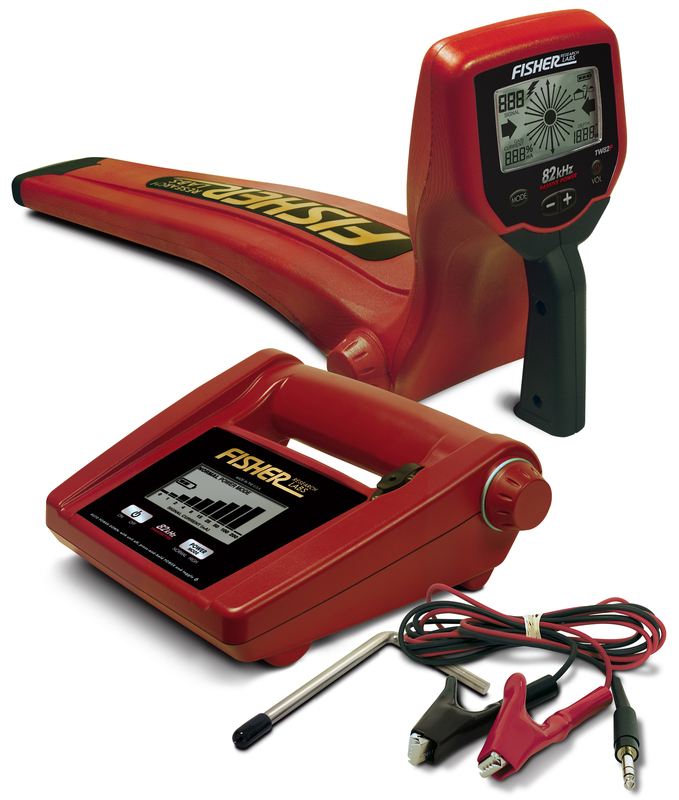 An active single-frequency and passive power current line tracer that is used to locate and trace buried utilities using conductive, inductive, coupling or passive power tracing methods. 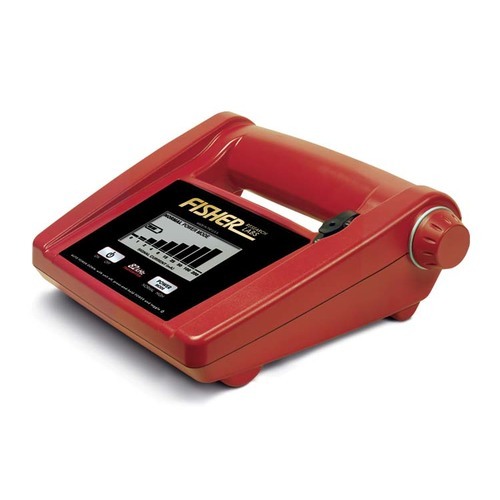 Passive Power 50Hz and 60Hz detection. 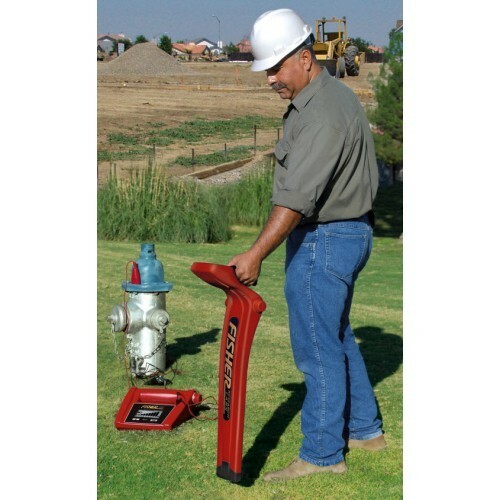 Cathodic Protection detection. 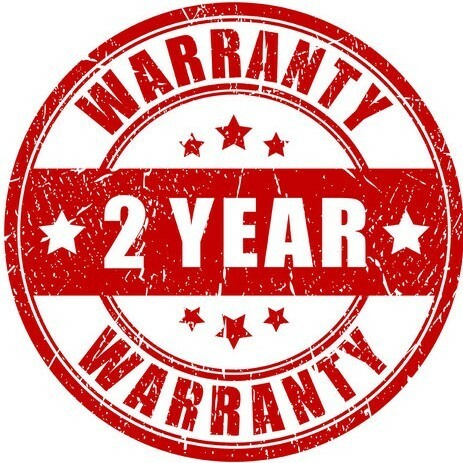 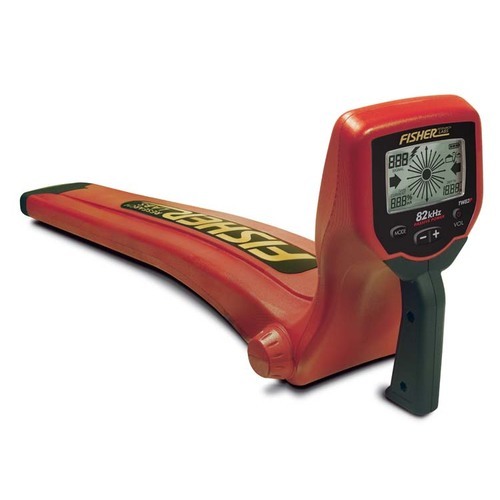 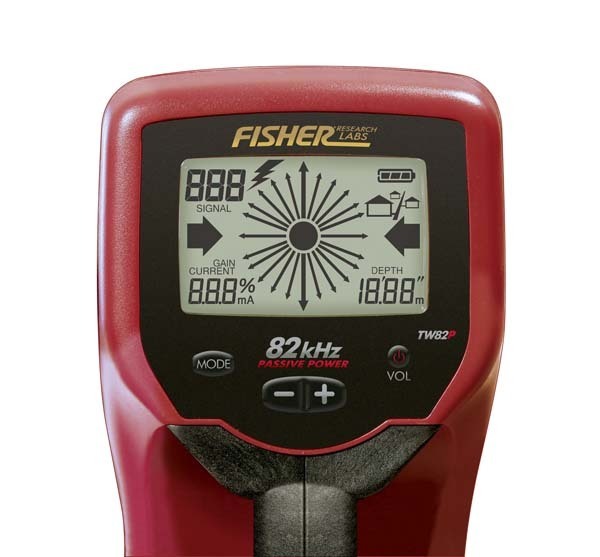 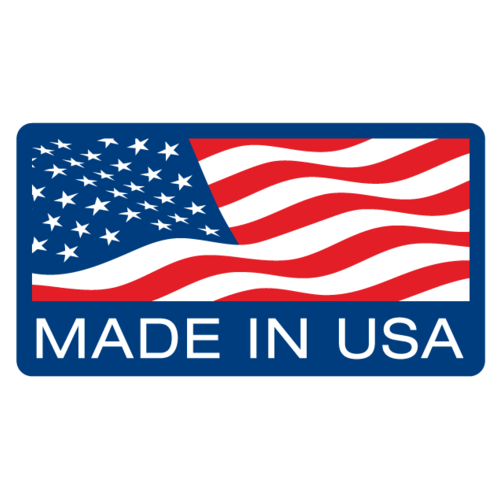 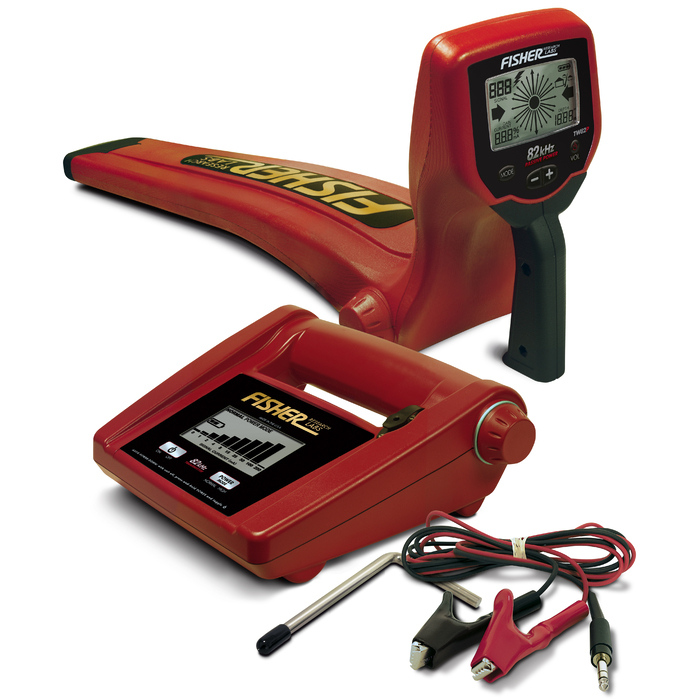 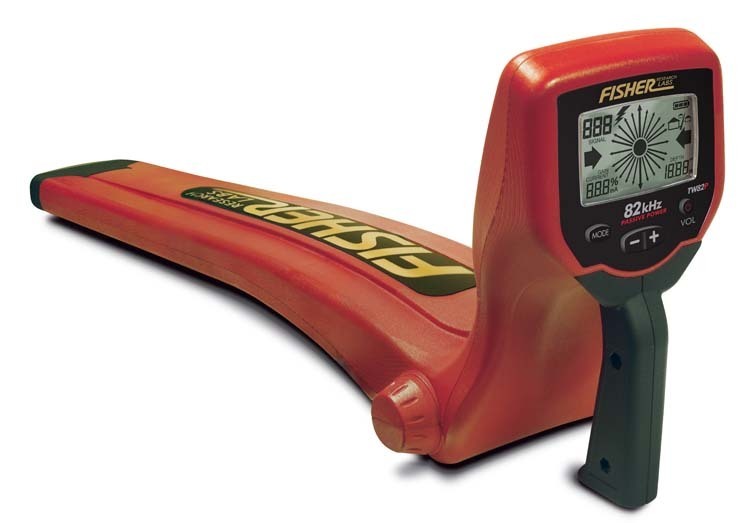 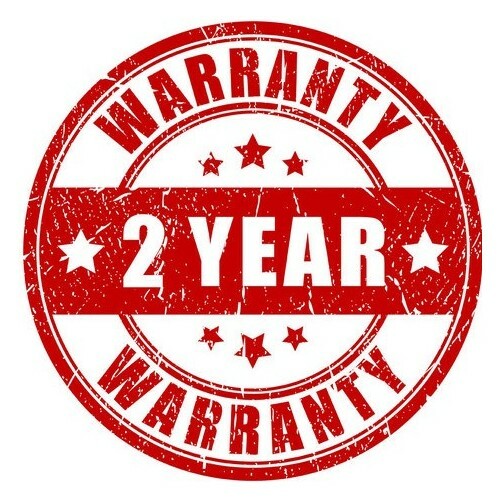 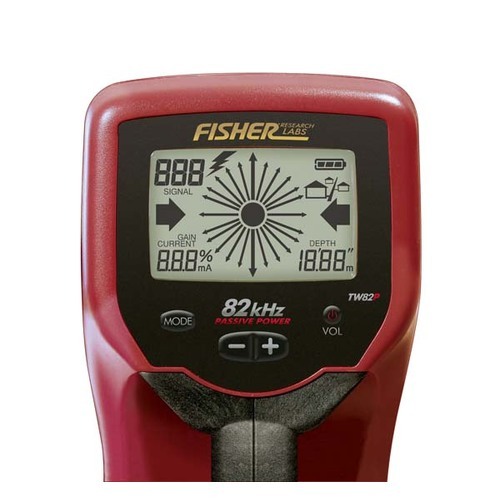 Purchase the Fisher TW82P Digital Line Tracer w/PPD and receive FREE shipping To Australia & NZ.